Colours: few indications of colour to be seen, colours do not seem to be an important indicator at the moment, some indication of a general tendency towards blue and warm shades going from red to Bordeaux. Some touches of yellow. Samples of both glossy and opaque materials, interest in patent and everything connected with it, both smooth and wrinkled, like naplak and surface glazes that are “broken up”. Glazed leather made in different ways: both rigid and soft with glitter under glaze, dégradé, shimmer, iridescence, pull up glazes and mirror finish glazes. Naplack with antique effect. Softness is required from all materials, brushed handle for quality full-grained leather. Soft patent leather used for clothing also in demand for footwear. Continuing interest in doubles with warm materials, but also with neoprene. 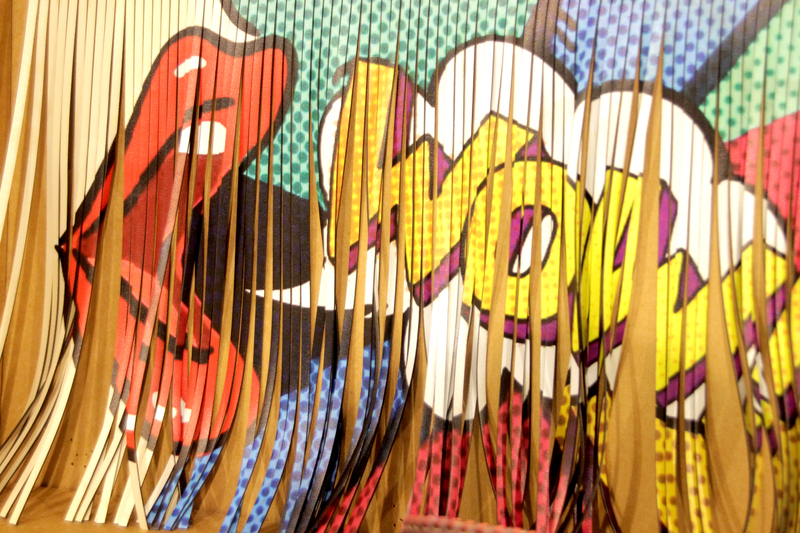 With technological textiles from the sneakers, elasticated textiles, wool, woollen knits, weaving and jacquard fabrics. Padded matelassé leather; padded leather, also without seams, that evokes the idea of a Chesterfield sofa. Chamois effect leather that recreate the look of washed wool textiles, both in terms of prints, textures and also finishes. Crumpled metals and effects that look like foil wrappers for chocolates. Dégradé metalized leathers; laminated leathers, mirror finishes, overprinted, sometimes with shimmering finishes, drum tumbled and relief finishes. Glittery leathers on black bases. Flocked prints on metalized bases, mainly with animalier designs. 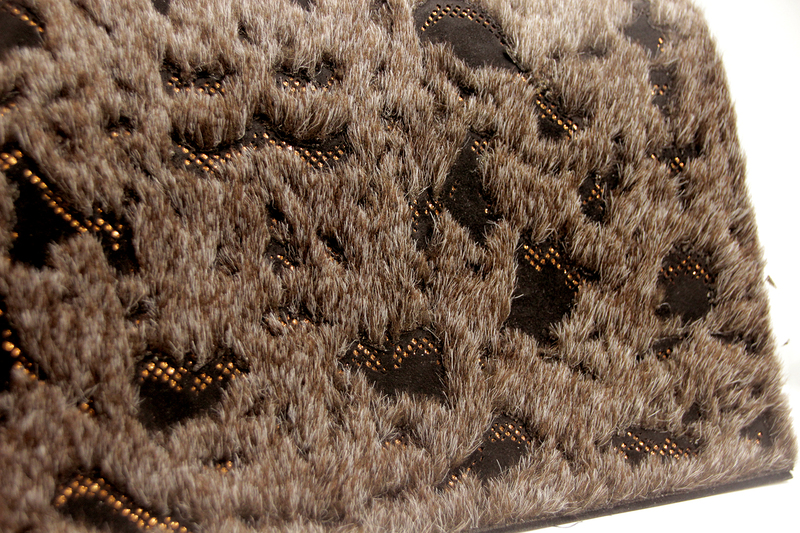 Flocked prints on chamois leather, also on opaque python. Relief prints with metalized bases and 3D effects. Cavallino with cut surfaces that create a range of designs and three-dimensional effects. Cavallino with strong colours and black tie-dye effects, a mix of patterns, including animalier, polka dots and chequer-board that are then "dissolved" as if they were watercolours. Animalier cavallino, or with glossy tips. Cavallino with long hair was also popular. Cavallino with dégradé effect inspired by “shatush” highlights to sport a new look. It rather brings to mind the world of fur with the three-dimensional aspect and volume it gains. Leathers with needle-punching effects, also for python. Coloured leathers that evoke stained glass. Regarding precious materials: fatiquored crocodile pull up, lizard both with and without livrea. The return of python. Python with vintage print effects. Python and alligator with neon highlights and luminescent colours. Light vintage effect semi-gloss sporty materials, brush off and blackening finishes to shade materials. Vegetable leather to finish for footwear. High strength nylons and polyesters for technical materials. We once again see three-dimensional micro-geometries, also with reflective threads inserted. Rip-stop in various finishes, rubberized, glossy or opaque. Light nylon jacquards, spotted animal designs or abstract patterns, light padding with wadding, round and soft handle. Needle-punching still very popular, used as dark shadows to partially cover very colourful tartan or floral bases. Needle-punching also on plastic surfaces. Almost total flocking, generally black but also dégradé, that leave us a glimpse of the very colourful tartan, sequins or glitter underneath. Quilting on metallic bases or denim. Light nylon jacquards, spotted animal designs or abstract patterns, light padding with wadding, round and soft handle. Slightly textured effects made with padding of microfiber artificial furs or wools, also recycled. 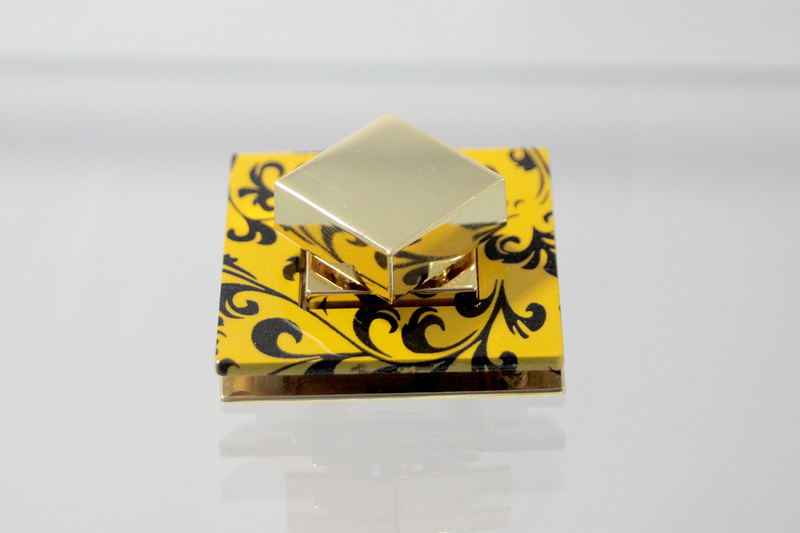 Flat and very glossy under-glaze effects on single colour or patterned bases, also on velvets. Opalescent PVC, with translucent photographic prints, playing with reflections and fragmentations. The most precious jacquards, playing with different single-colour weaves, different threads and washes that make materials three-dimensional and puffed up. 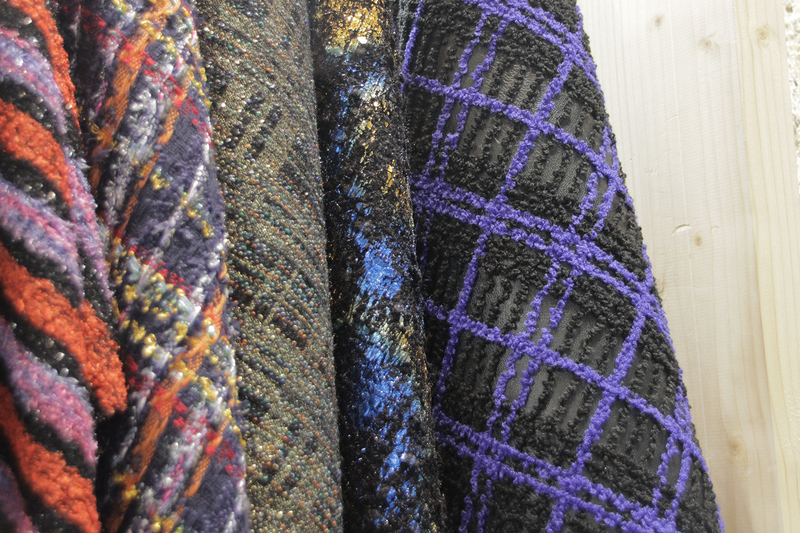 Applied jacquards, opulent and modern, very colourful on black bases. Tartan it explored in different ways, from more classic woollens, to those made with roving thread, to Scottish designs illuminated by inserting lurex or glazed threads. Chequer-board textiles embroidered on top with terry stitch. Stretch neon fluorescent velvets emerge from delicate layers of black glaze, in the shape of dots or stripes. Personalisation, logos and applied all-over will be extremely important for the season. 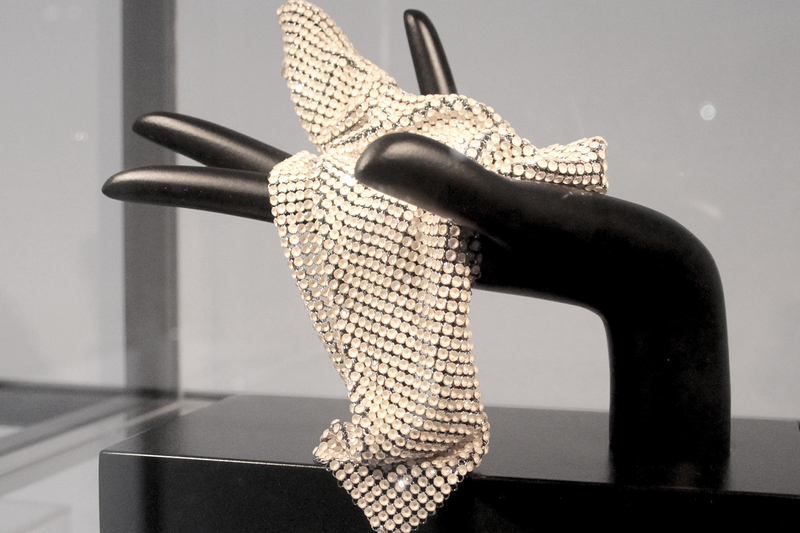 Textiles that create 3D effects with contrasting threads interwoven with light and transparent threads. Technical zips with interesting look for teeth - both shapes and finishes, such as coloured metallisation. Personalisations printed on tapes. Pullers with more striking shapes and colours. Cornely embroideries, often hairy, also on contrasting technical bases. Rich elastics and tapes, fringes of fur, coloured feathers, brocade and floral jacquard tapes with chenille and lurex threads. 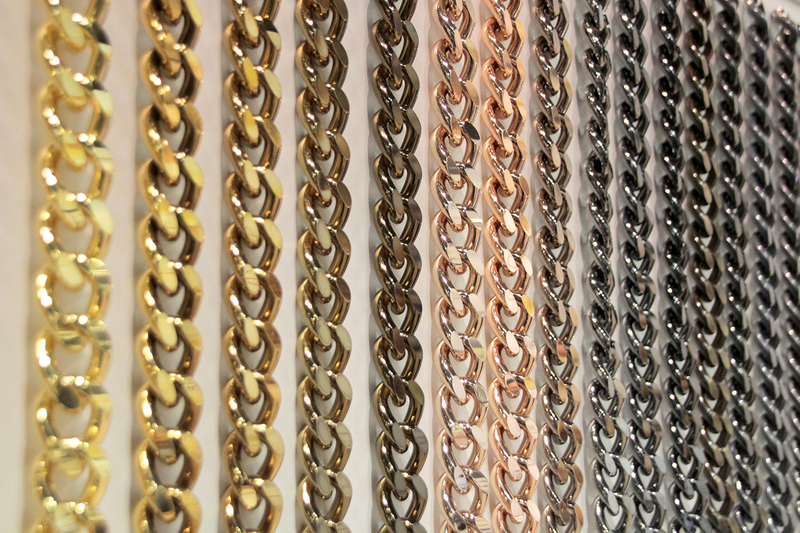 Plexiglas chains with different tones for links, very sophisticated. Single or double chains and gourmette. New finishes, coloured in the glaze, or polychrome glazes sprayed onto the most traditional galvanic finishes, like gold or palladium. There is strong demand for lightness in chains and this is being translated into aluminium armatures covered in copper or brass. Printing on metallic knits, both simple and flocked. 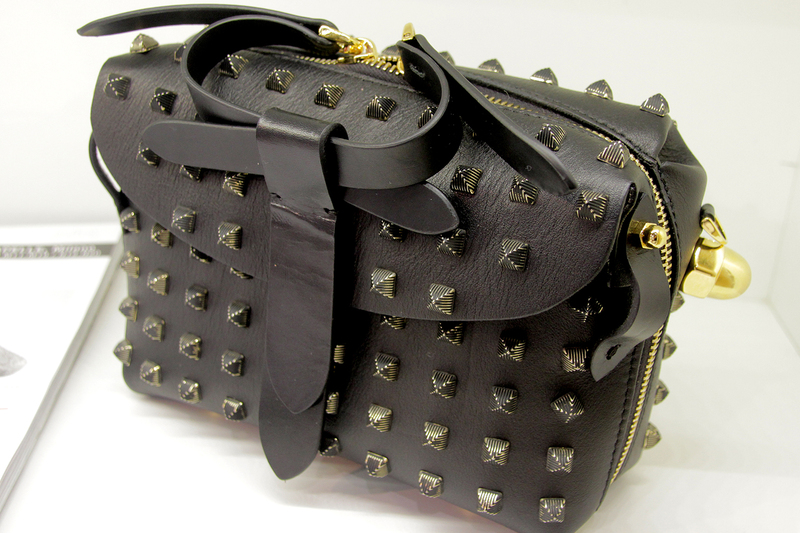 Printing on closures for bags, printed metallic studs. Interesting prints with mobile 3D hologram effects. Regarding textiles for footwear, thermo-adhesive applications, also for plastic labels. 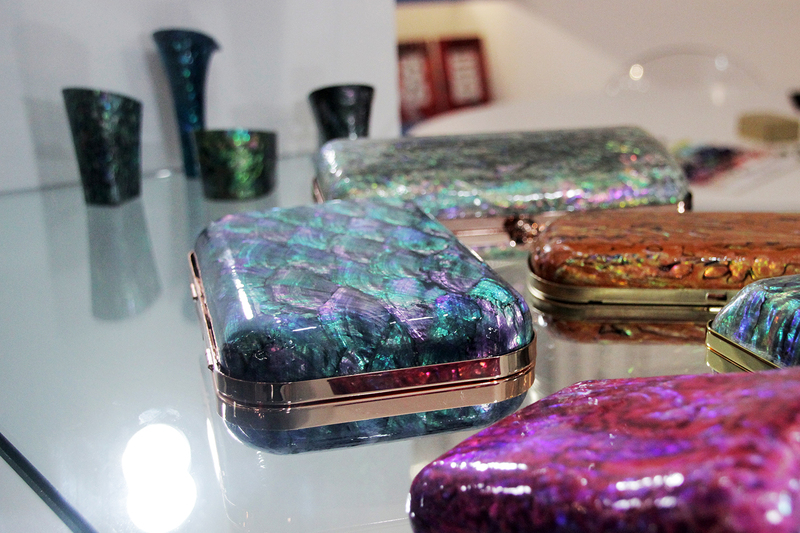 Glossy coloured glazes on metals, may be transparent or cover completely, always very colourful. Glossy gold and palladium galvanics. Tones from gunmetal to black, glossy or opaque. 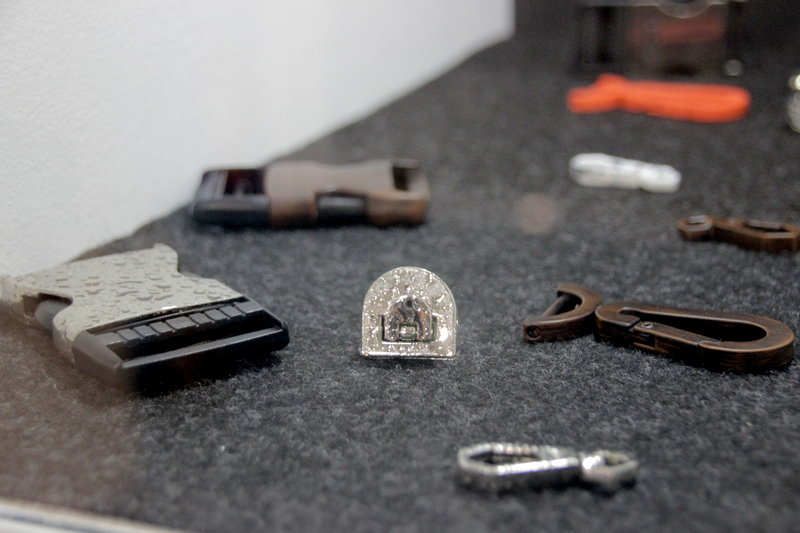 But also lightly worn finishes, aged, oxidations on metals. Some galvanics with wet-look effect similar to colourful or transparent drops, with a feeling of summery nostalgia. Studs are figurative or have new shapes, also to overprint or add colour after they have been applied. Colourful rhinestones with iridescent bases, mounted on metallic fittings. New sizes for stick-on beads, 3/4 of a sphere. 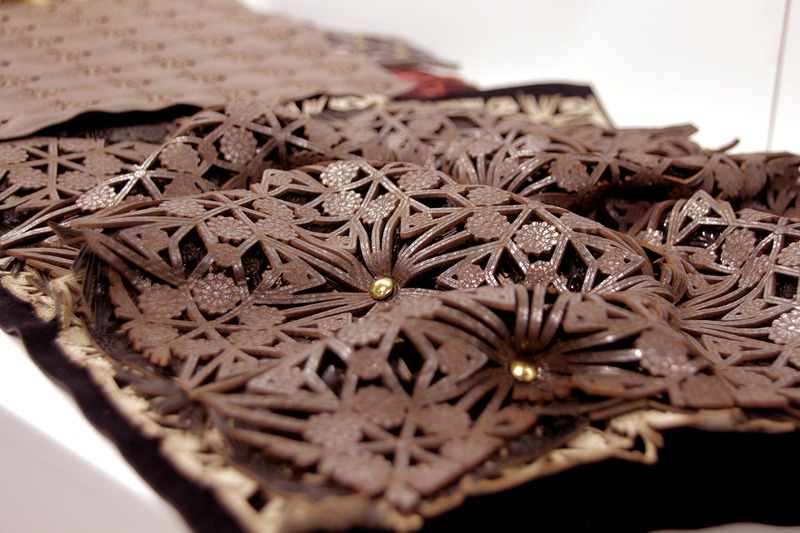 Precious figurative carvings, superflat, in leather and textiles. Decorative laser effects - with very fine lines on stones and Plexiglas, like mandalas. 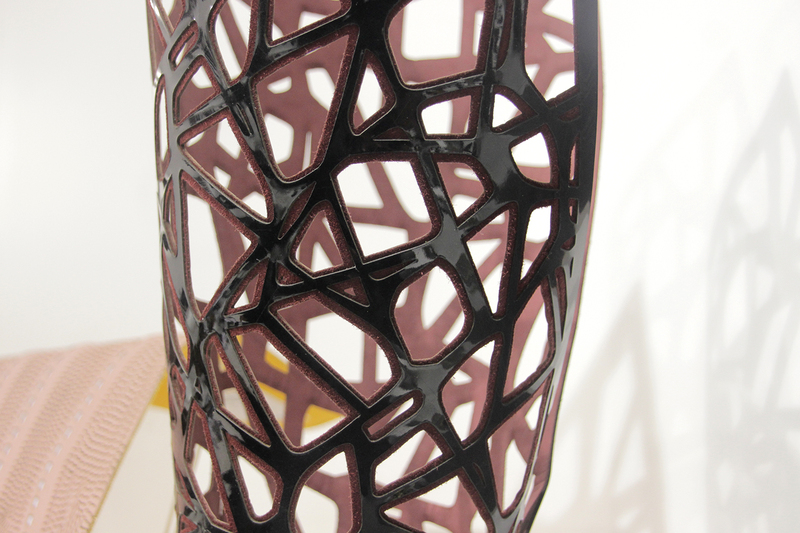 An infinite range of rich and fascinating laser processes: a mix of materials and techniques, with contrasting textures, reliefs, cuts and applications. Buttons and heels in mother of pearl recall the summer. Lots of uppers for sneakers with technological, sporty and high frequency fabrics, also for boots made in glittery weaves or plush.